**Post & Beam, Golf Front Masterpiece** being offered at $100K below last appraisal. 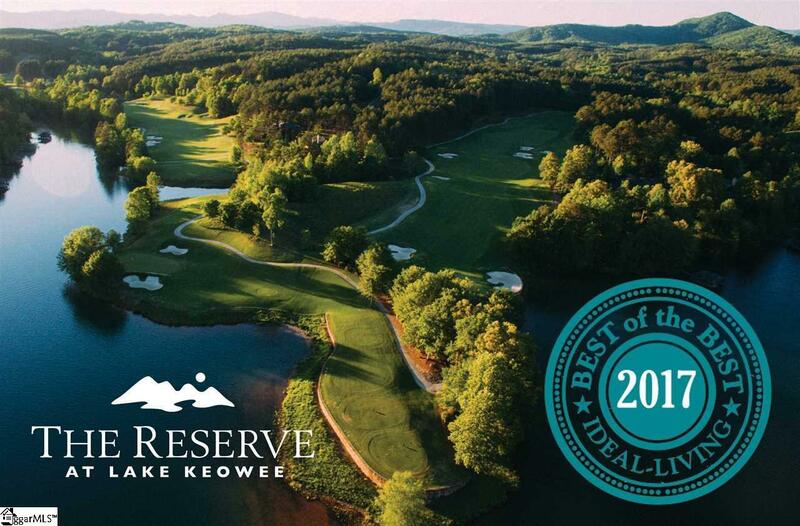 This home at "The Reserve at Lake Keowee" has it ALL! The 5BR/5.5BA basement home has a view to die for and is PRICED TO SELL. 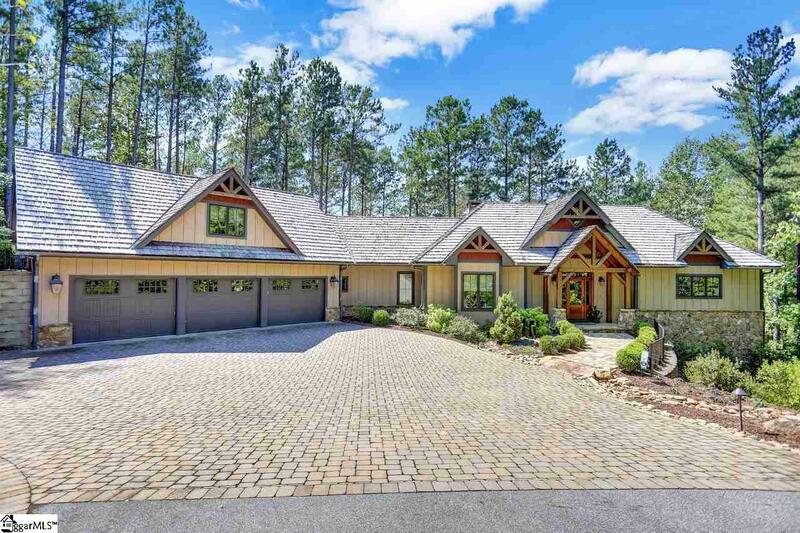 The custom craftsmanship is on display the moment you roll down the custom paver driveway to see the lush, well maintained grounds and Rustic styling. As you stroll down the Flagstone sidewalk, passed the soothing water feature, you enter to the Soaring Post & Beam interior by "Mill Creek" one of the most revered artisans of this style of living. 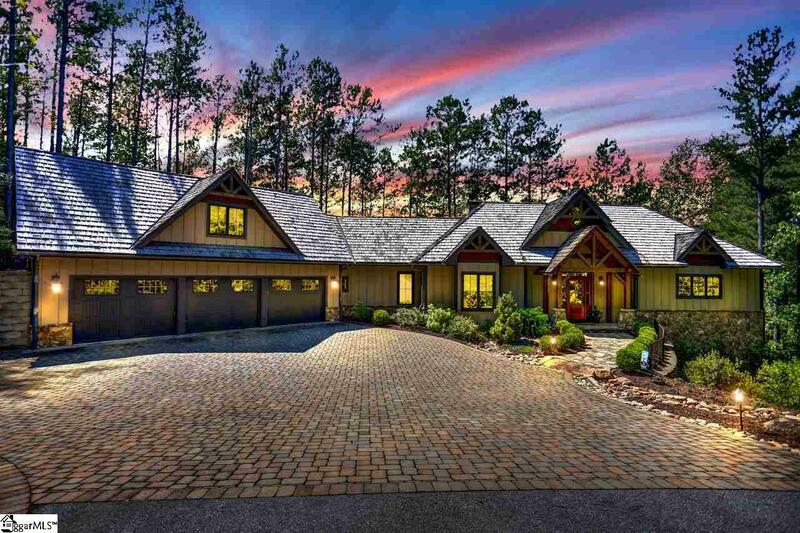 This OPEN FLOOR PLAN is built for entertaining with its Enormous Dining & Great Room, Stacked Stone Fireplace and "Wall Of Windows" that offer amazing views of the 2nd Hole at this World Class Golf Course! The gourmet kitchen has 6 Burner Jenn Air Gas Stove, Granite Countertops, with Large Eat Up Island, Stainless Appliances, Walk In Pantry. and of course a Farmhouse Sink! A large Master Suite, Guest Suite and Walk in Laundry Room round out the Main Level. An Additional Guest Suite/Bonus Room with Full bath, above 3 Car Garage, is waiting to become a play room, Man Cave or just a quiet getaway. Downstairs you will enjoy the 39x17 Entertainment Area with another Stacked Stone Fireplace, Wet Bar, Two Additional Guest Suites with Full Baths, Small Garage for your Golf Cart and LOADS of Storage! 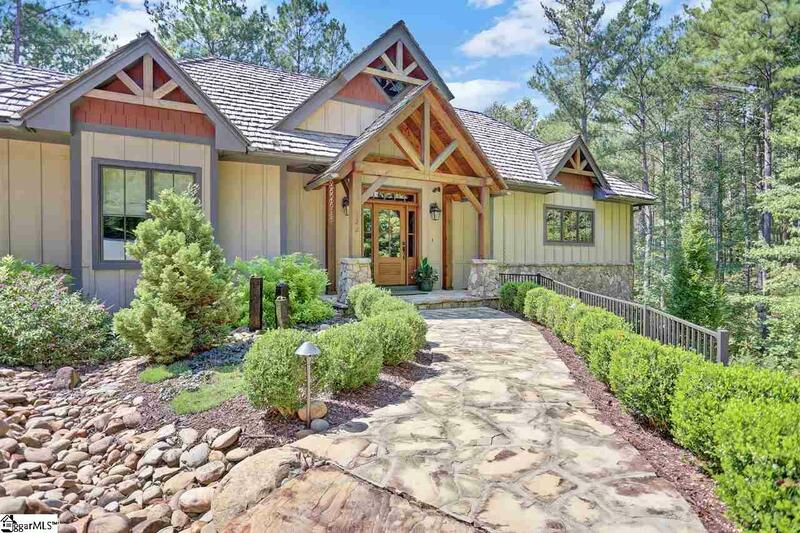 Add the Screened Porch with Fireplace, Huge Hot Tub tucked privately in the perfect spot, the 58x17 Deck overlooking the grounds, Firepit and Golf Course makes this outdoor living just as spectacular as inside! Simply a place you will want to call home, whether full time or just on the weekends!